No one is Above the Law! That includes Arizona State Legislators. Everyone remembers “speedy” Paul Mosley, a former Arizona House State Representative from Lake Havasu. 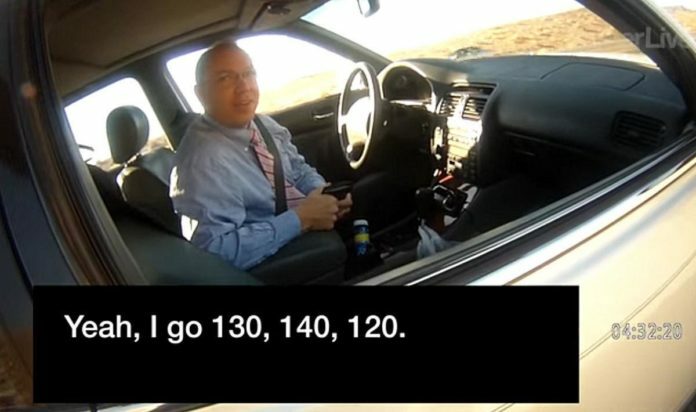 He sparked a legal controversy last summer when police body cam footage was released of when he was pulled over in La Paz County last March for driving close to 100 miles per hour in a 55 miles per hour zone. Apparently, this was the seventh time he had been pulled over for excessive speeding. He had received warnings the first six times. Then State Representative Mosley told the law enforcement officials that pulled him over that he would invoke “legislative immunity” which protects Arizona legislators from all criminal acts except “treason, a felony, and breach of the peace.” Later he said he was “joking” but apparently he really believed he was protected because he did not appear at court on the date his case was heard, prompting the presiding judge to issue a warrant for his arrest. 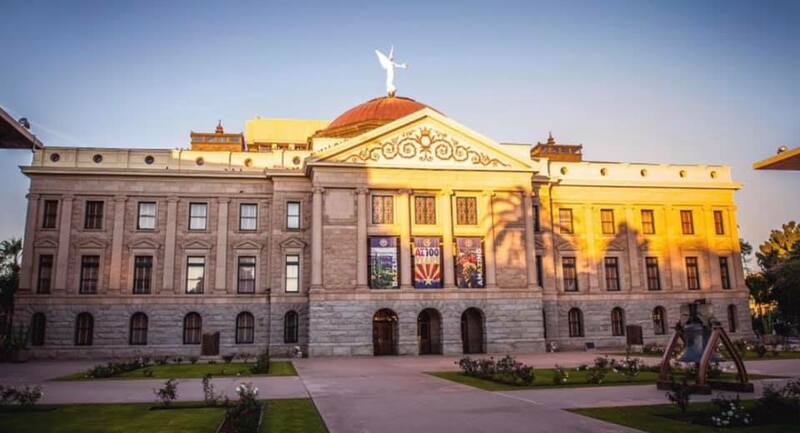 This incident prompted Governor Ducey to call for the repeal of legislative immunity and he issued an executive order that reaffirmed that legislators can be cited for traffic violations. Well, according to the daily Capital Notes released on Friday, February 15, the bill to repeal legislative immunity has died. Why did the bill (HCR 2008), sponsored by Republican State Representative T.J. Shope die? Because the Republican Speaker of the House Rusty Bowers put the bill in legislative limbo by never assigning it to a committee where it could be discussed and voted out to be considered by the whole House chamber. This move to block a sensible piece of legislation that would make our public servants accountable to the same laws as the people that they serve is the height of chutzpah (temerity). No lawmaker is above the law. Nixon proved that. Some of the people around Reagan and Trump (North, Poindexter, Flynn, Gates, and Manafort) proved it. The current occupant of the White House will probably be able to prove it in the near future. If former Presidents and the people that work for them are not above the law, then state legislators like those in Arizona are certainly not. Speaker Bowers should see where the political winds are on this, remember the election results of 2018, and somehow let this bill show up as an amendment to another piece of legislation that has passed through committee so the people can see that the individuals they elect to serve them will be held accountable by those same laws that apply to those same people that put them in office. Obviously Az legislators are above the law.